At the moment, we are in pre production for two documentaries. The first is for a Metal band, Desolation Angels and the second is a Cosplay documentary. If you are interested in being in the Cosplay documentary, let us know! 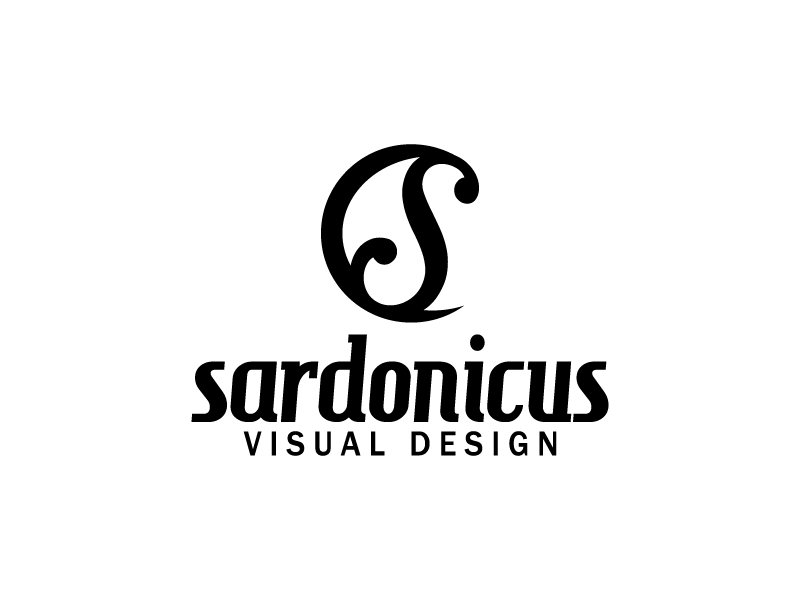 Welcome to Sardonicus Visual Design. We do it all!